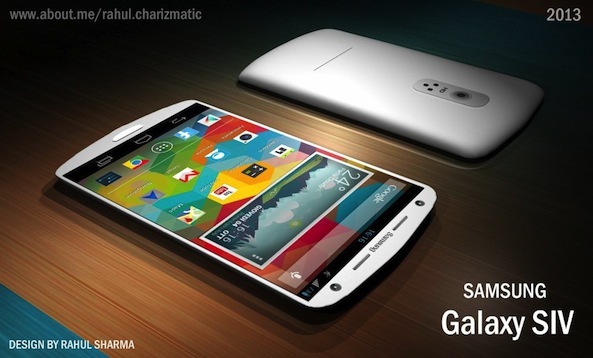 In case you needed any more proof that Samsung’s upcoming Galaxy S IV is garnering iPhone-like hype, check out this new report from The New York Times. The outlet claims it has knowledge of one of the unreleased handset’s new features. 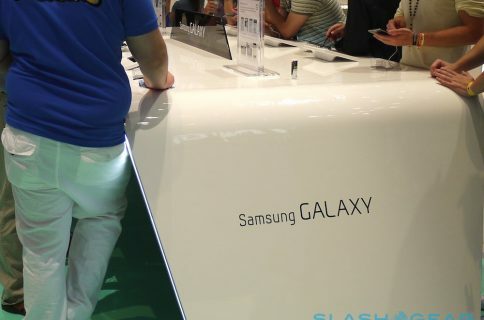 “Samsung’s next big smartphone, to be introduced this month, will have a strong focus on software. A person who has tried the phone, called the Galaxy S IV, described one feature as particularly new and exciting: Eye scrolling. The source wouldn’t explain exactly how the eye-tracking works, and would not comment on whether or not we’ll see it demonstrated at this month’s media event. But he did say that the S IV’s new software features will strongly outweigh its hardware. To back up the claim, Times’ reporter Brian Chen dug up some interesting trademarks filed by Samsung recently. The first, named “Eye Scroll,” is described exactly as the above feature is. And the second, “Eye Pause,” was filed without a description. Admittedly, this eye-scrolling feature sounds pretty interesting. But it’s impossible to understand the gravity of it until it gets tested in the real world by reviewers and consumers. It could turn out to work as advertised, or it could end up being terrible. 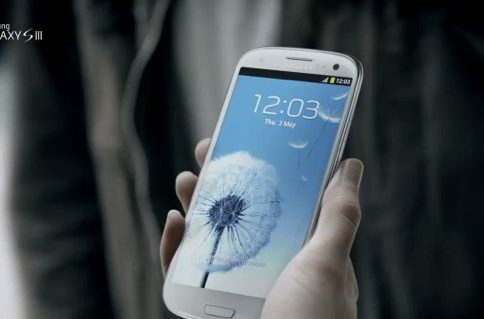 Samsung is slated to unveil the Galaxy S IV at a media event on March 14. And with it being Apple’s biggest competitor, you can bet we’ll be paying close attention. 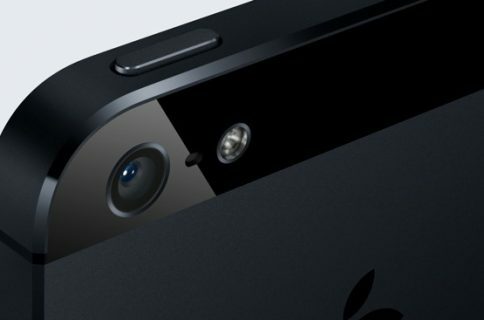 It’ll be the handset that gets compared to the next-generation iPhone for months to come. As for the next-gen iPhone, not much is known about the device. Most reports we’ve heard thus far suggest that it will be a modest upgrade from the current model, with an improved camera and flash system, and it could land as early as June. What do you think of Samsung’s alleged eye-scrolling tech? Cool or gimmicky?